and many other winter activities. 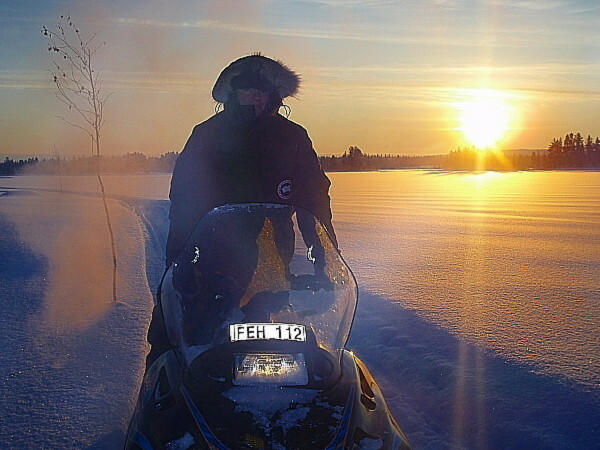 Lappland drag - when translated, means the Lappish "train" in the sense of dragging. 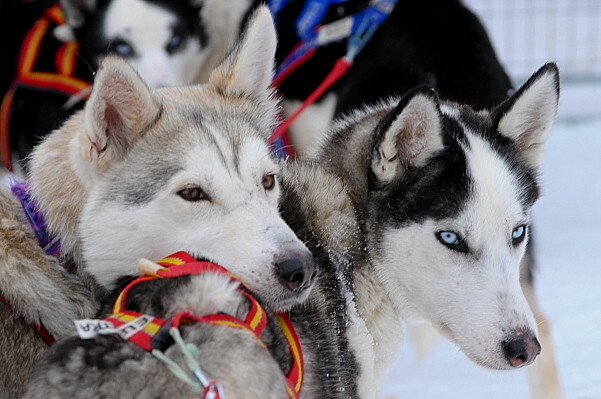 It symbolizes the strong will, the sparkling energy of our sled dogs. Dog sledding has a long tradition in Lapland and there is probably no better way to move through Laplands unique wilderness than with a team of siberian huskies. suit different interests and durations. located directly on the riverside. your catch directly from in front of your cabin. A boat or canoe can be rented. A typical barbecue hut invites you to relax by a crackling fire. Swedish culture and life on the farm. Be our guest and let us pamper you !